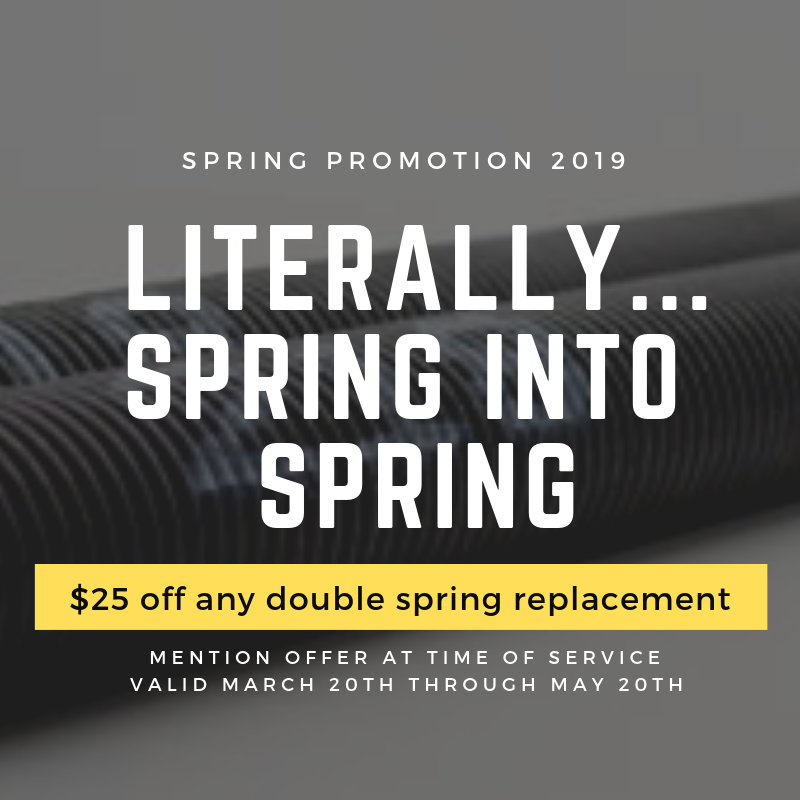 For years, Automatic Garage Door Company has been the premier provider of garage door services in Northeast Ohio. 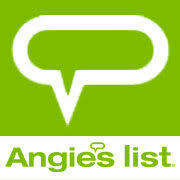 We owe our years of success to the countless homeowners and businesses that place their trust in us. We always make sure to successfully carry out such an important project for their properties. 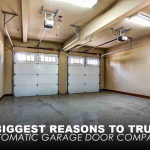 At Automatic Garage Door Company, we offer a large variety of commercial-grade garage doors from the top brandto meet any business need andudget. 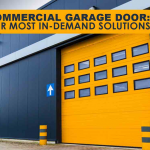 Whether you need a single or a complete set of doors, our extensive selection of high-quality products is at your disposal to cover your unique requirements. 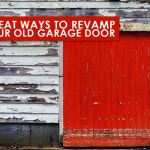 Your old garage door may still match your present needs. With a few touch-ups, you could give it the overhaul or facelift it needs without spending a lot.